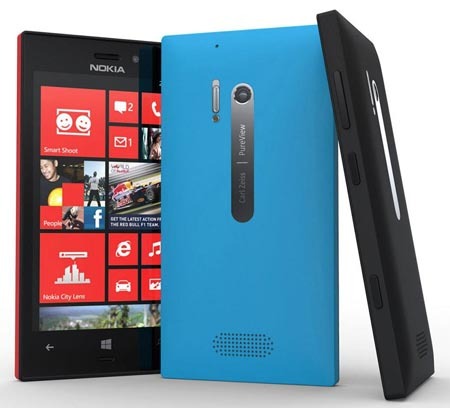 Nokia Lumia 928 has been launched in the market, which is the Windows Phone and it is well known for its tremendous quality & some added features in this smart phone. This smart phone is uploaded on the website last night and there was not official announcement before its launching. The video and the picture of this smart phone are added here to look at. Now Nokia is giving publicity to this Nokia Lumia smart phone as they have already given publicity to their previous Lumia 920 at its launching. If you see the videos of the Nokia Lumia 928 and Samsung Galaxy SIII mobiles then you will find the quality of the mobile phone. This smart phone is tremendous for playing music with it and you can enjoy the music without any hindrance. The sound quality of the smart phone is very loud and you can turn down the speakers before playing the video. Nokia Lumia has smacked down Galaxy SIII because it is equipped with High Altitude Audio Capture and it gives loud and clear sound quality. This smart phone can record various concerts and make videos and you can see and hear the quality of music recorded in it. This smart phone is added with fine quality of technology of HAAC, which helps to add improved sound quality in it. Nokia Lumia 928 is added with its white version and you can also watch the Xenon flash and it is also added with LED flash inside it for making fine quality pictures with it. When it will be in your hands then you will see the quality pictures with its stunning camera quality. 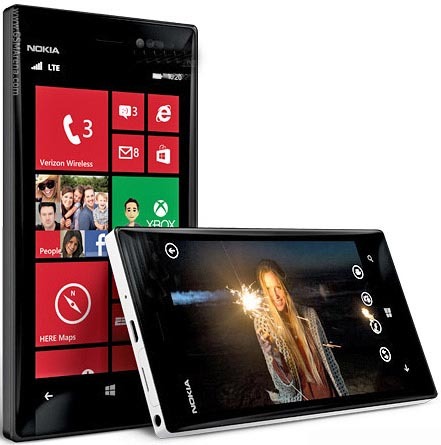 For more information about Nokia Lumia 928 click here on link.